Truly the BEST Tater Tot Casserole recipe around! Layers of amazing flavor combine for an easy and delicious dinner any night of the week! 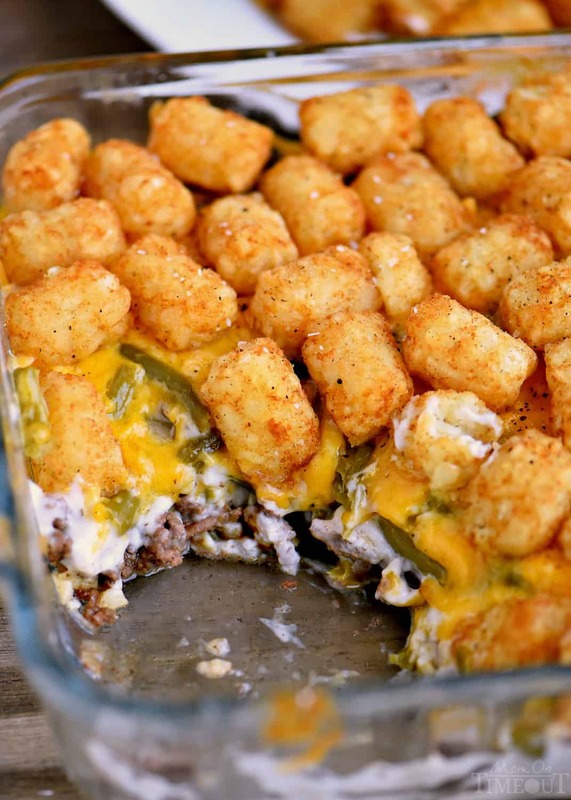 This fantastic casserole recipe will quickly become a family favorite! 0 Response to "THE BEST TATER TOT CASSEROLE"